Labour has announced two appointments to its frontbench team today. 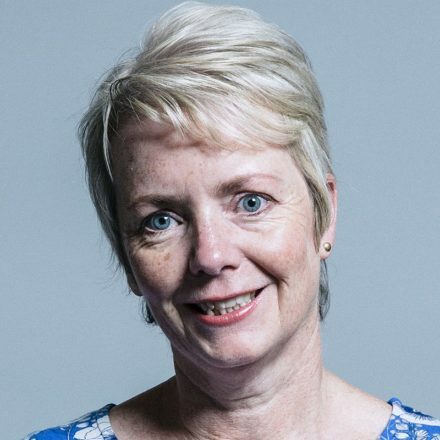 Karin Smyth, MP for Bristol South since 2015, has been appointed shadow minister for Northern Ireland. She is already shadow deputy leader of the House of Commons. Smyth supported Owen Smith in the 2016 leadership election and until July 2017 served as Keir Starmer’s parliamentary private secretary (PPS). She has a solid majority of 15,987. 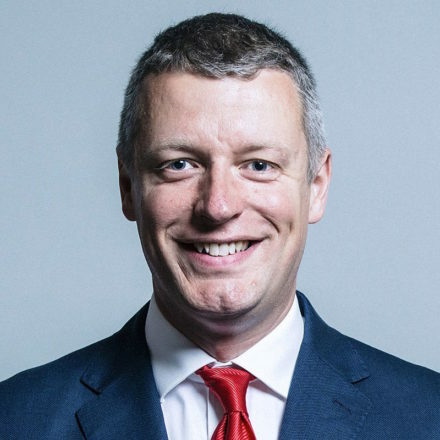 Luke Pollard, MP for Plymouth Sutton and Devonport, has been appointed shadow minister for flooding and coastal communities while Holly Lynch is on maternity leave. He already serves as shadow Defra secretary Sue Hayman’s PPS. Pollard, who represents a coastal community himself, became an MP last year when the marginal Plymouth constituency turned red for the first time. His was one of 30 net gains for Labour in the snap election. Pollard has a majority of 6,807 votes.